” MBBS – Bachelor of Medicine ” is an Undergraduate Degree of 4.5years in duration with 1 year of internships (4.5+1)Years accredited by the Medical Council of India. The candidate willing to take admission in mbbs course in India must have passed the Class XIIth examination with PCB 50% for general Category &amp; 40% for Backward Category. The candidates should have completed 17 years of age on or before 31st day of December of the year of admission. The MBBS course is divided into 3 phases, viz, Preclinical, Para clinical and Clinical phase during which the following subjects are introduced. Para Clinical – 3rd, 4th and 5th semester, which includes community medicine, forensic medicine, pathology, pharmacology, microbiology, clinical postings in wards and OPDs. Clinical Phase – 6th, 7th, 8th and 9th semesters, which includes community medicine, medicine and allied subjects like dermatology, psychiatry, obstetrics, gynecology, pediatrics etc. Surgery and allied subjects like Anesthesiology, ENT, Ophthalmology, orthopedics, general surgery etc. and clinical postings. Direct admission in MBBS in India is the process Where the students are provided with Direct admission in MBA as per their Academic Score Like 10th Class Marks ,12th class Marks and Entrance Exams Score. 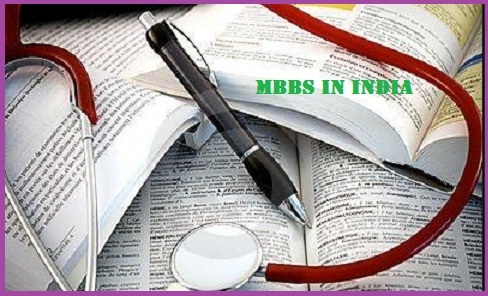 All Direct admission in MBBS in India are been provided to the students as per the requirements of Top MBBS colleges in India and as per the Requirement Eligibility and Guidance for Top MBBS colleges in India. Obstetrics & Gynaecology, Orthopaedics, Neurology and Anaesthesiology, Cardiology, Endocrinology, Gynaecology, Internal medicine, Paediatric, Psychiatry, Dermatology, Radio-Diagnosis, Pathology.